Anglican Geeks | The Canterbury Trail is littered with Geeks. Mark Hamill, Carrie Fisher and Harrison Ford in 1977. The line outside the Leicester Square Theatre for the London opening of Star Wars in 1977. 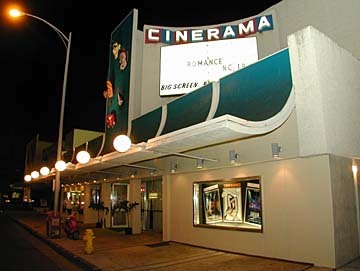 I spent many, many hours in line at the old Cinerama in downtown Honolulu where Star Wars played for a year when I was in high school. Back in those days the only way you could see a movie was to actually go to the movie theatre. And if you went to the movie theatre, you had to stand in line. We spent a lot of time standing in line —not just for Star Wars, but for Empire Strikes Back in 1980 —I was in line for the first sequel for six hours (inside) at the old Springfield Mall Theatre in Springfield, VA. There was more standing in line (outside) for Return of the Jedi in 1983 at the old Showcase Cinema in Seekonk, RI. We didn’t just stand there, you know. We didn’t have cell phones, or tablets or laptops. There was no internet. We had books (this one was my favorite) and magazines and we’d take those with us for company. There weren’t many books in the early days. What I remember reading was the original Star Wars: From the Adventures of Luke Skywalker and Splinter of the Mind’s Eye, both written by Alan Dean Foster (he’s written the adaption for The Force Awakens as well). It was in those long hours spent in line that met fellow Sleuthers, fellow fans and we spent those those hours discussing our theories, our ideas, our vision, what we liked, what we didn’t like, and in the process found friends. It was in those lines that the Star Wars community was born. When Star Wars finally closed in the movie theatre, we’d have to wait until it appeared on one of the three (yes, only three) TV networks as a special movie presentation. 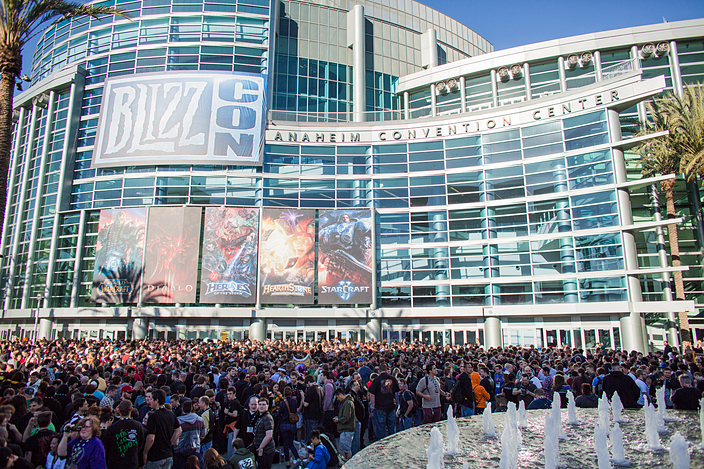 You couldn’t rent it, buy it or download it. You had to wait. And that could take a very long time. No wonder we all got VCRs. Once Star Wars was shown on TV, we taped it and then we could watch it over and over again and find the details we couldn’t see on the big screen. But a significant way that fans were able to experience Star Wars when not in the theatre was to listen to the official Star Wars soundtrack by composer and conductor John Williams. John Williams‘ score for Star Wars was recorded over eight sessions at Anvil Studios in Denham, England on March 5, 8–12, 15 and 16, 1977. The score was performed by the London Symphony Orchestra with Williams himself conducting. The score was orchestrated by Williams’s frequent associate Herbert W. Spencer, who also orchestrated The Empire Strikes Back and Return of the Jedi. The score was recorded by engineer Eric Tomlinson and edited by Kenneth Wannberg, and the scoring sessions were produced by Star Wars director George Lucas and supervised by Lionel Newman, head of 20th Century Fox‘s music department. The entire film was scored with a soundtrack, the characters had their own themes, particular scenes had themes, there was the famous opening crawl theme and the final closing credits theme—and the original Star Wars record album had it all. 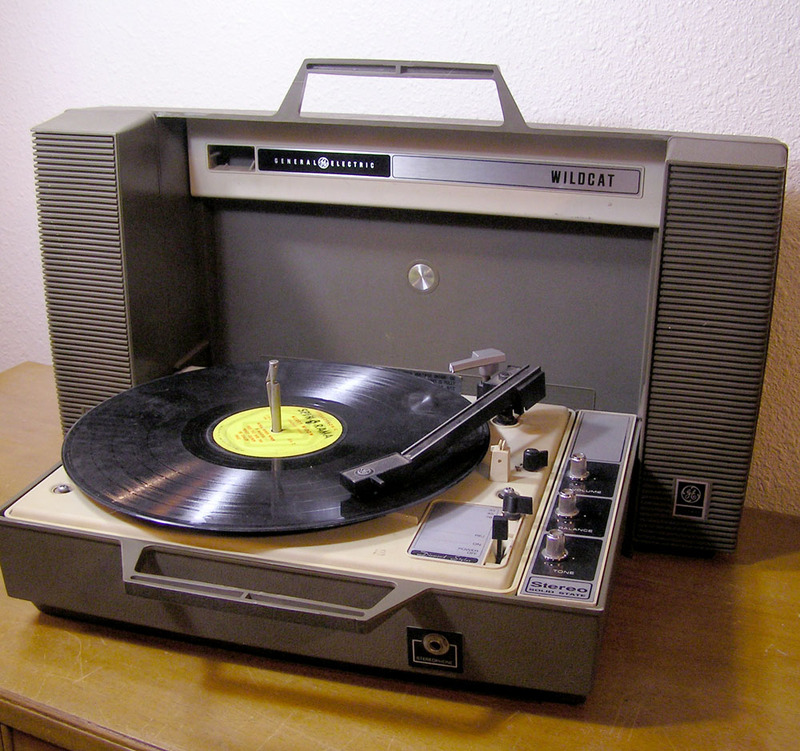 We would put our album on our record players (visit Smithsonian or click here) and play it over and over and over again until we memorized all the music and could actually imagine in our minds what was happening on screen. It helped that we had all ready memorized all the dialogue. The music told the story. With John Williams at the helm of composing the soundtracks for all the Star Wars films, we have a cohesive work for the Star Wars anthology. And this is also very much the case for the new film, The Force Awakens. There are mysteries galore to excite Star Wars Sleuths as we look for clues at what may be coming next. This past-time is also something the is particularly part of the Star Wars story. There are not plot holes, they are mysteries, mysteries that should be solved in the future films. They are also ways of retelling the earlier stories and (when it’s done well) make the earlier films richer and deeper in their story telling—when it’s done well. An example of fine sleuthing is looking at John Williams’ soundtrack for clues. One of the best sleuths in this field is David W. Collins. He worked for LucasArts as the lead sound designer and voice director with the video game division of the company. He is terrific at analyzing the soundtracks not just to uncover mysteries but for the sheer beauty of the compositions. He was interviewed recently here and it’s a must-listen. One of the mysteries in The Force Awakens has to to do with the identify of Supreme Leader Snoke. We don’t know who he is, we aren’t told his backstory or where he came from. We know very little then what we see in the film. But what we do have is a soundtrack —or could that be two soundtracks? There is always room for surprises. Looking for best practices for using social media by churches? Here are some policies, guidelines, and best practices used by some churches. One of the major challenges in developing best practices for using social media is to know and understand landscape. It’s a landscape that is changing—and sometimes very quickly. Another major challenge is to develop best practices that move the mission of the church responsibly forward. Be wise, be aware, be surprised. Here is a selection of churches compiled by Justin Wise of Think Digital. Look over the polices, guidelines and best practices of these churches and think about how you can be proactive not only in curbing misuse of social media, but also how to strategically utilize these tools to move the mission of the church forward. 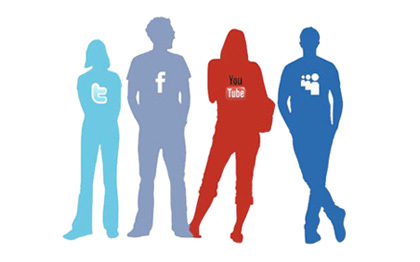 Church Tech Today Does Your Church Have a Social Media Policy?